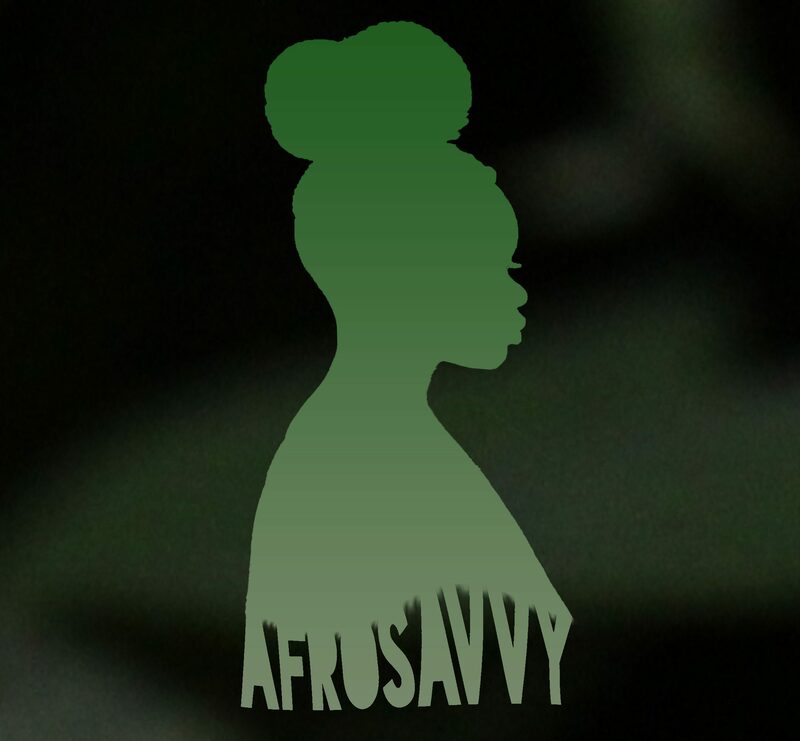 AfroSavvy is a media platform for Africanism, African Spirituality and holistic healing through African Tradition. We create African film/video content and distribute proudly African designs by independent designers and vendors. Our current major project is a documentary that will educate the African youth on our indigenous spirituality and promote pride in our heritage. What we hope to do with this platform is raise the vibration of the African youth by removing the stigma around our innate spirituality so that we can take full advantage of the power that we have always had within us. We aim to teach Africa how to reconnect with herself by sharing the teachings, experiences and philosophies of those who have travelled the journey of self-discovery before us. This site shares insight into healing methods, ceremonies and rituals by various African healers, teachers and artists. We hope you enjoy the content and receive as much healing and transformation from it as we did.